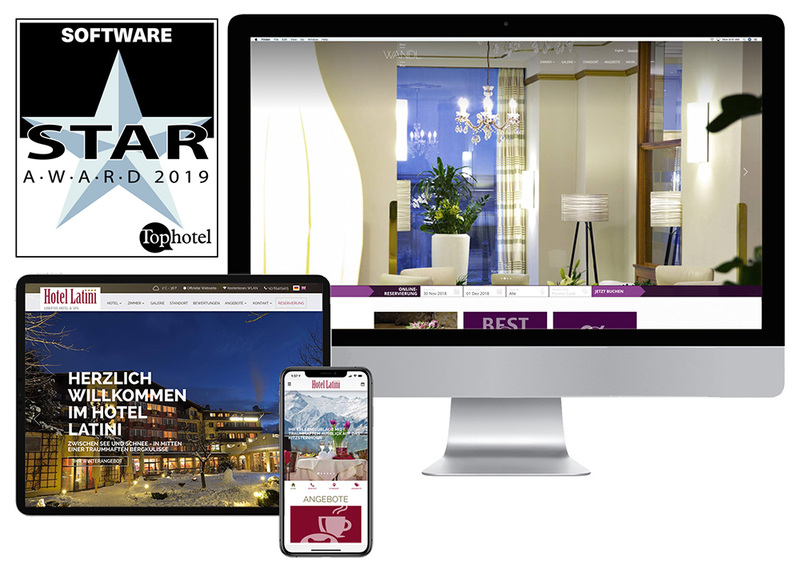 We are pleased to announce that Bookassist Conversion Suite has been awarded the silver award under the ‘software’ category at the 2019 Top Hotel Star Awards! Managing to inch ahead of Siteminder, who took Bronze. Bookassist Conversion Suite provides hotels with a highly customised responsive website and deeply Integrated booking engine. Designed with conversion in mind, both website and booking engine work seamlessly together to optimise direct sales. Simple website navigation, fast loading times, and a very clear focus on mobile visitors along with live pricing, availability and special offers pulled directly from the booking engine all work magically together to optimise direct sales potential. The super easy CMS has a dedicated sales optimisation area to support the direct sales drive and content management and update is a breeze. Bookassist, The Direct Booking Expert offers solutions that help hoteliers to maximise their direct channel sales. Bookassist Conversion Suite achieves the highest possible conversion rate and guarantees more direct bookings. A big thank you to all those who voted for Bookassist!